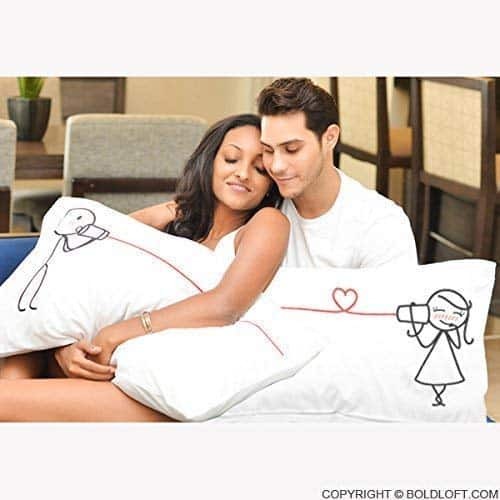 Let your pillow talk be your pillow talk with these I Love You Couples Pillowcases. Whether you are together or a distance apart, they are perfect for reminding you both to say I love you each and every night and each and every day. Envelope closure keeps the pillow from sliding out the side. 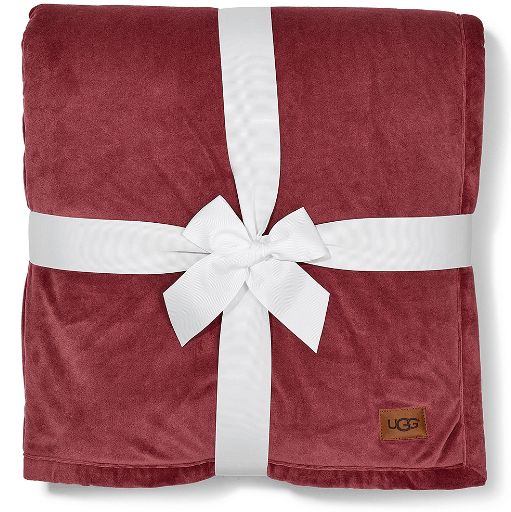 Soft combed cotton/ poly blend fabrics combine the softness of cotton with the durability of polyester. See the latest Kroger Ad. Overall shorts are super cute and perfect for keeping cool while looking chic this summer. Right now, you can get these Women’s Overall Shorts for $30. You’ll reach for these chic overalls over and over again. Throw this on over your favorite tank tops or tees for an easy, cute look. Add flip flops or sneakers like Converse, and you’re ready to go. These come in five colors – black, white, light blue, dark blue and dark blue distressed – and you’ll want all of them. 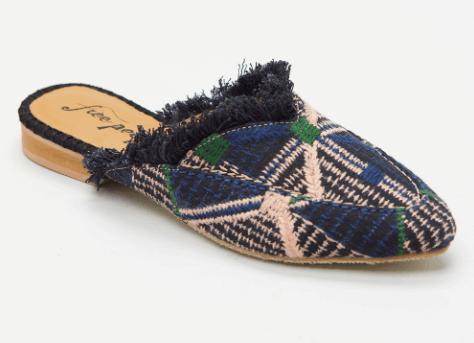 Distressing is trending right now, so I definitely need that pair in my life! And, don’t forget to get your Kids’ Button Overalls here! Succents are a nice way to add a fun touch to your home decor and they’re easy to keep alive for all of you who, like me, have a black thumb. Today only, you can get succulents on sale for up to 32% off. 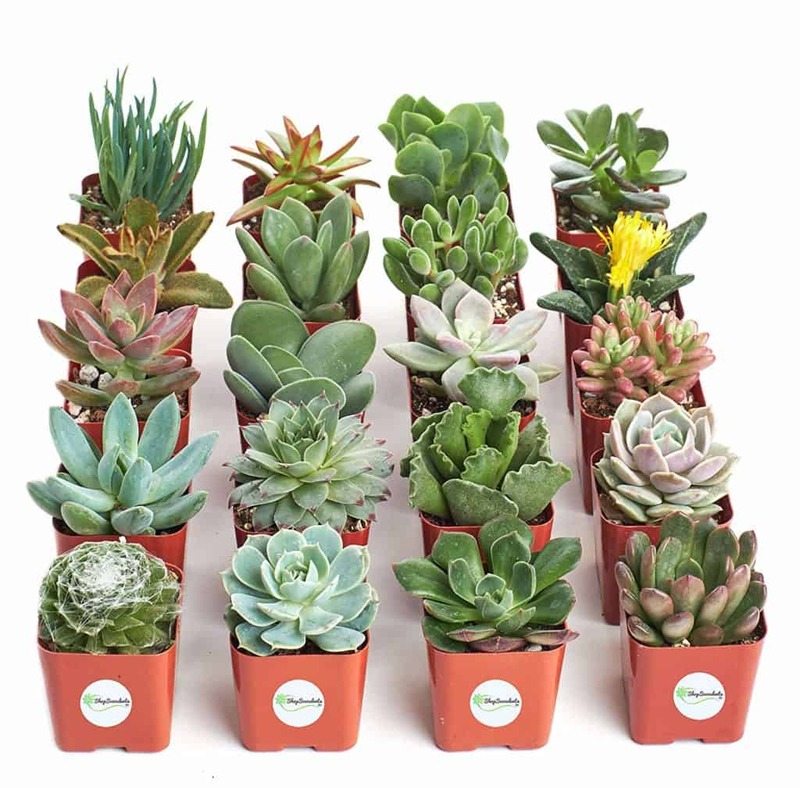 This Set of 20 Shop Succulents Unique Succulents is an amazing deal, and I love all the different ones included in this set. 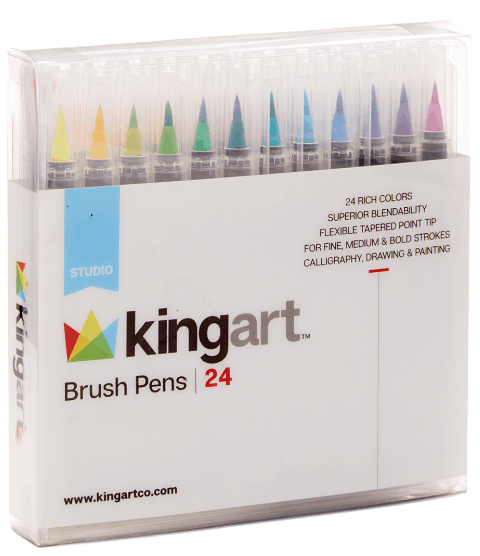 With this set, you can keep some for your home and give others as gifts. 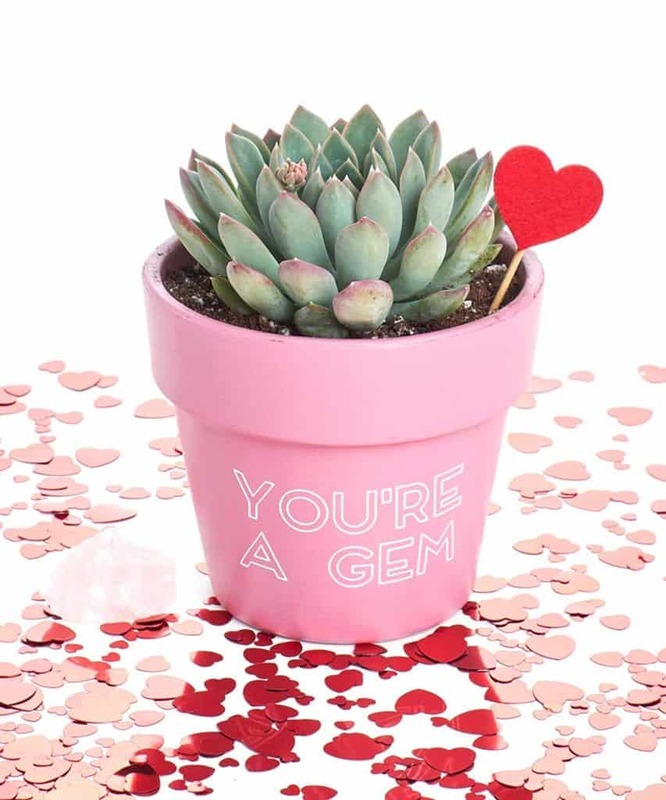 I love the pink pot used for this Shop Succulents You’re a Gem Valentine’s Day Terracotta Planter. 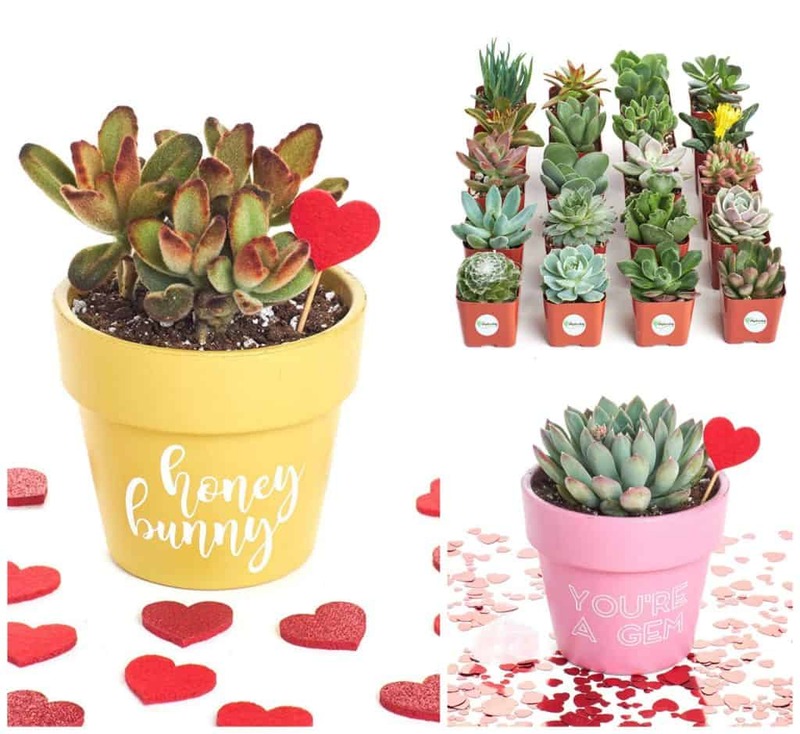 It’s super cute and would make a great Valentine’s Day gift if you’re stuck on what to get your wife. 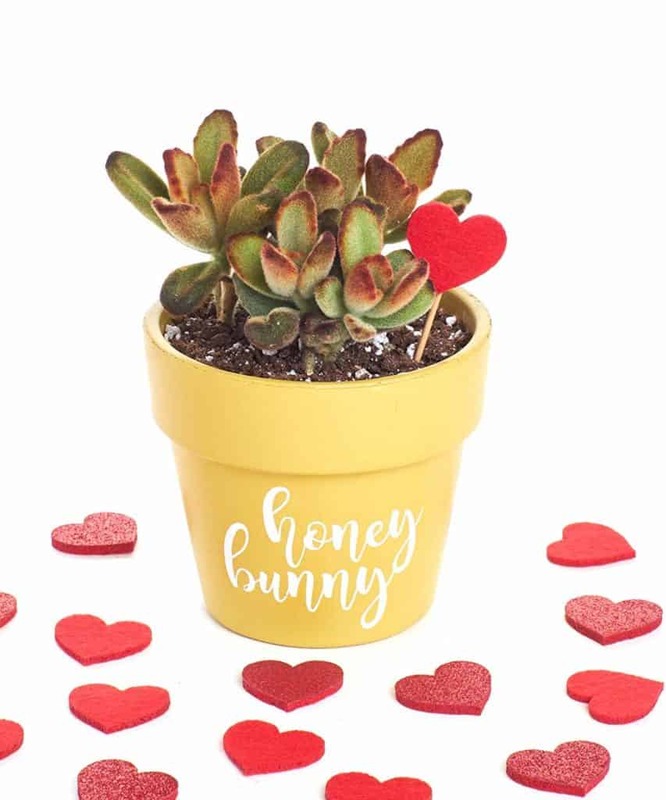 This Shop Succulents “Honey Bunny” Valentine’s Day Terracotta Succulent Planter Centerpiece would make a great Valentine’s Day gift as well. The Honey Bunny on the pot makes me smile. I would totally like to get this from my husband! This little What I Love about Us Fill in the Love Journal contains fill-in-the-blank lines to describe some aspect of affection about being a twosome. 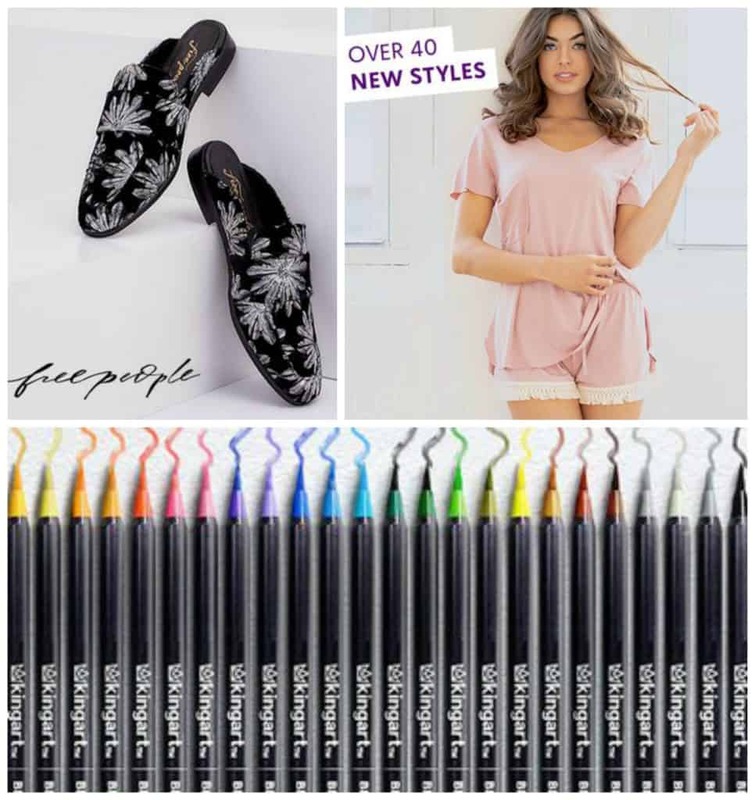 Just complete each line and voilà: you have a uniquely personal gift your numero uno will read again and again. Make it as lovey-dovey, sappy, or frisky as you choose!